1,000 Sudokus in Your Pocket! Get ready for the ultimate Sudoku experience! 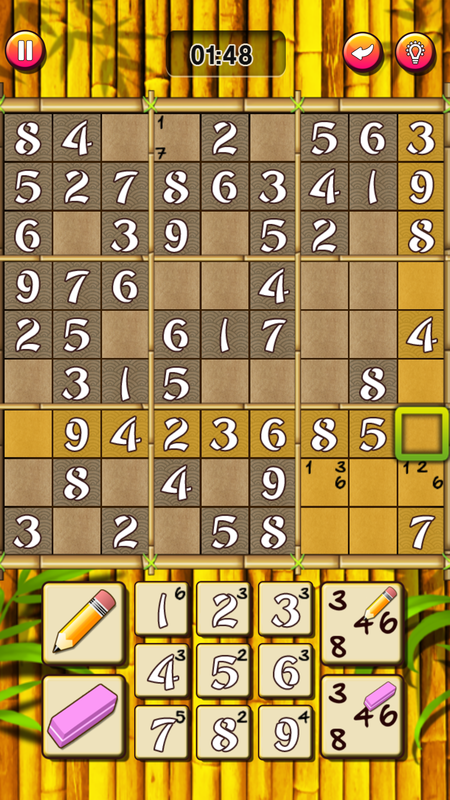 Over 1,000 sudokus are waiting for you. Choose between 5 levels of difficulty. 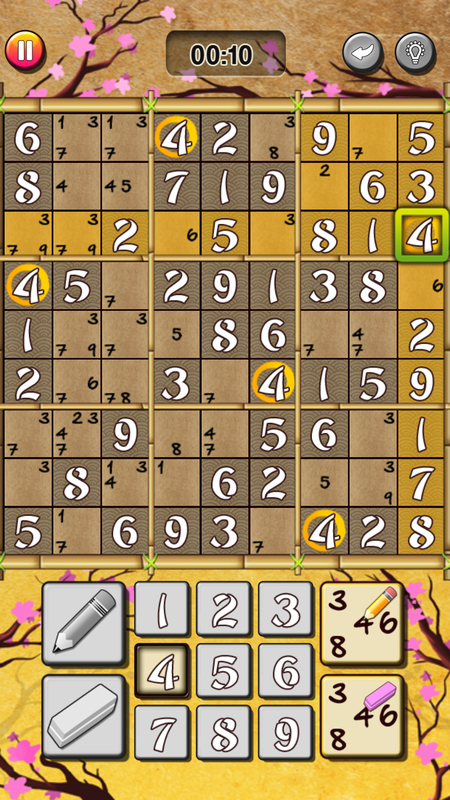 You never played Sudoku before? Get started with easy mode! Learn the basics through the built-in tutorial. Unlimited hints and the helpful notes feature are there for you. 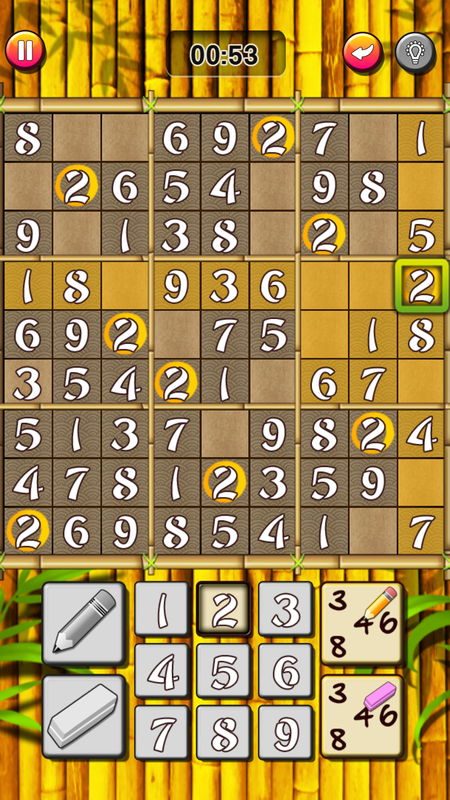 Sudoku pros will love the expert mode with super challenging puzzles that even gave our testers nightmares. A thousand sudokus are not enough? 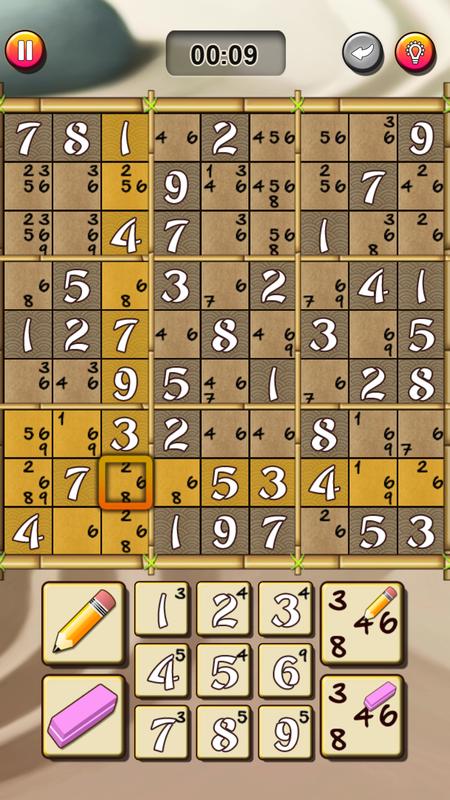 Play random sudokus against time & beat your own highscore!